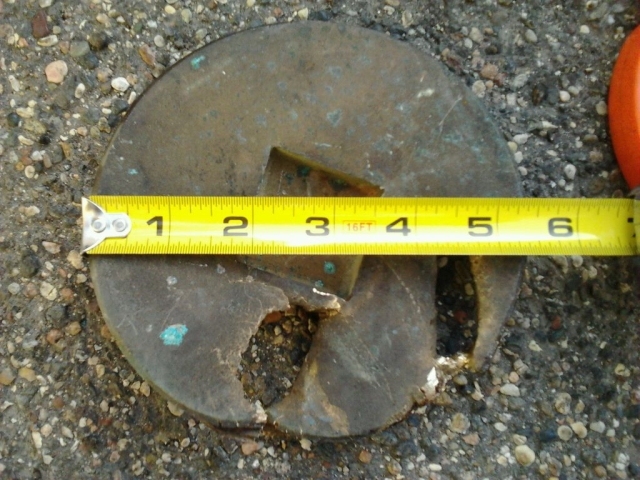 Drain covers that are old sometimes have to be broken off at times to gain access to unclog drains. Drain covers are all replaceable and easy to get a hold of. Next time your under going a drain cleaning project call Hiawatha Plumbing of all questions and services. Hiawatha Plumbing handles all types of drain cleaning and plumbing repairs. Working the entire Minneapolis St. Paul Metro Area. Are prices are affordable and won’t break your wallet like some of the bigger named companies. Our technicians are all experienced and work on drains each and every day. Hire a company that services drain cleaning and has a great reputations. Our company know has camera technology so in case we need to inspect your line, were equipped.